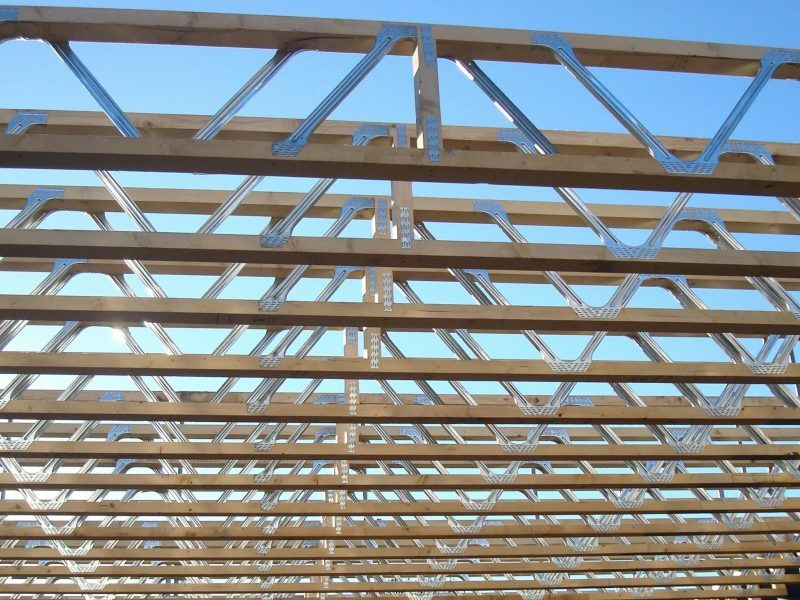 Posi-Joist combines the lightness of timber with the strength of the Posi-Strut steel web to produce a floor and roof system allowing you to span far greater distances than would be possible with alternative timber products. This gives you unequalled design freedom across a wide range of applications for both floor and roof in domestic, industrial and commercial applications. The Posi-Joist allows a variety of internal room layouts within an external shell due to its clear spanning capabilities. 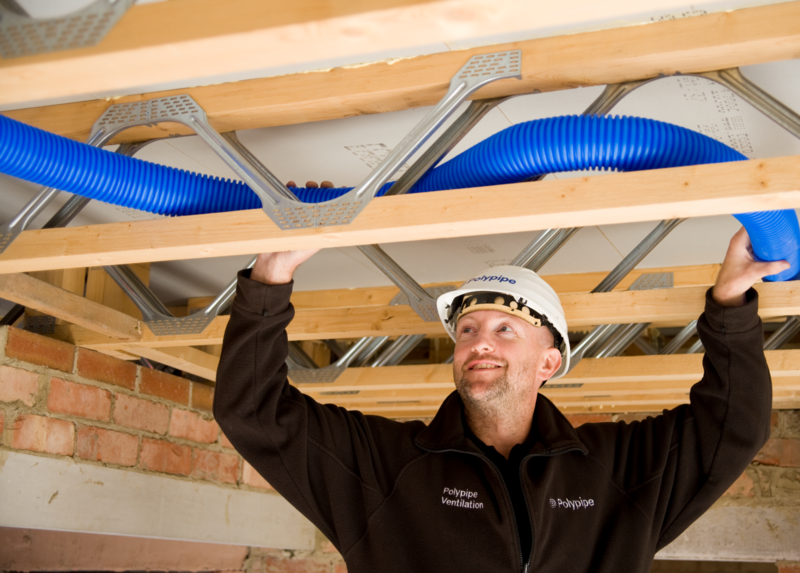 Easy access for the installation and maintenance of services in the floor zone is the clear advantage of the Posi-Joist system, and with the ever increasing need for MVHR (Mechanical Ventilation and Heat Recovery) systems, Posi-Joist provides a perfect and simple solution that just isn’t possible with alternative solid timber products. 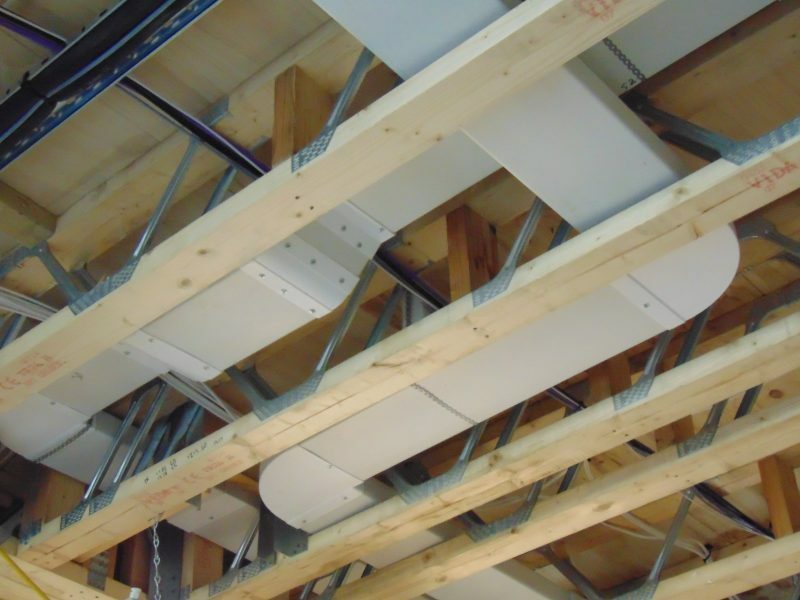 Whilst an initial linear metre cost comparison with solid joist alternatives may suggest otherwise, Posi-Joist’s ability to span greater distances than its timber competitors, coupled with its open web design gives the contractor several important cost saving advantages. The span capabilities mean that Posi-Joist can often allow for increased joist centres when compared to alternative systems, reducing material content. The installation of services and utilities is far simpler and quicker with Posi-Joists, reducing both labour costs and build-up time on site. 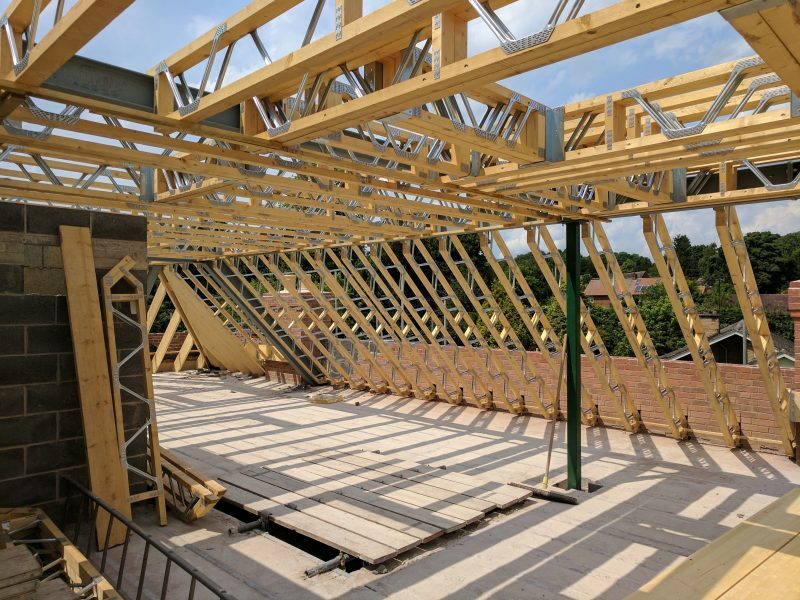 Joists are manufactured in a controlled offsite environment ensuring a quality product, and are delivered ‘made to measure’ allowing for speedy erection. What’s more, Posi-Joists will often eliminate the need for load-bearing intermediate walls, all of which can dramatically cut overall building costs. Exceptional floor performance from a wide fixing surface makes flooring easy, controls shrinkage and with precision engineering, it all reduces those tiresome return visits and remedial work. More benefits such as the unique open web design provide an area in which Plumbers, Electricians and Mechanical Ventilation and Heating Contractors will find it easy and convenient to work. The job’s done far more quickly and the contractor makes worthwhile savings. Design flexibility is inherent in the concept of the Posi-Joist. The depth, length and width can all be adjusted to produce an enormous number of different specifications, each with clearly defined performance criteria. In addition, end details of the Posi-Joist can be altered to give a variety of support conditions. 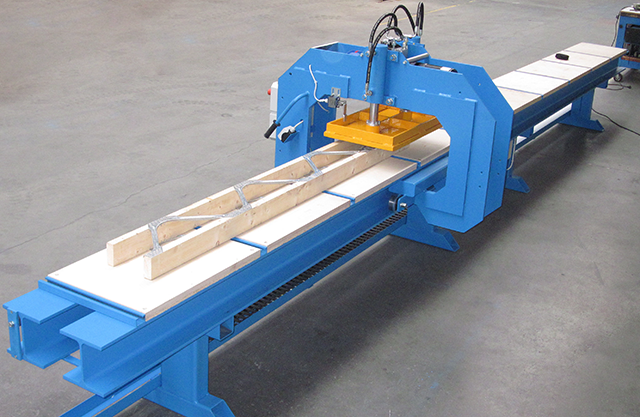 Posi-Joists can incorporate a Trimmable End, incorporating a solid timber block which can be engineered to give up to 130mm allowance at each end for trimming on site. Posi-Rafters are becoming increasingly popular for roof applications. As with Posi-Joist floor joists they are designed and manufactured offsite and tailored to the requirements of each individual project. They arrive made to measure and accompanied by full layout drawings for the speed of erection. Posi-Rafters are suitable for both pitched roofs and flat roofs. They are stronger than solid timber rafters and so can span further and require less internal support. With the largest network of licensed fabricators across the Baltic region, you are never too far from a Posi-Joist manufacturer. All manufacturers use the very latest BIM compliant MiTek 3D Design and Engineering software and are able to provide clear and detailed drawings.